Easter is such a beautiful celebration! It is because of Easter that we have hope! I could not think of a better reason to celebrate! 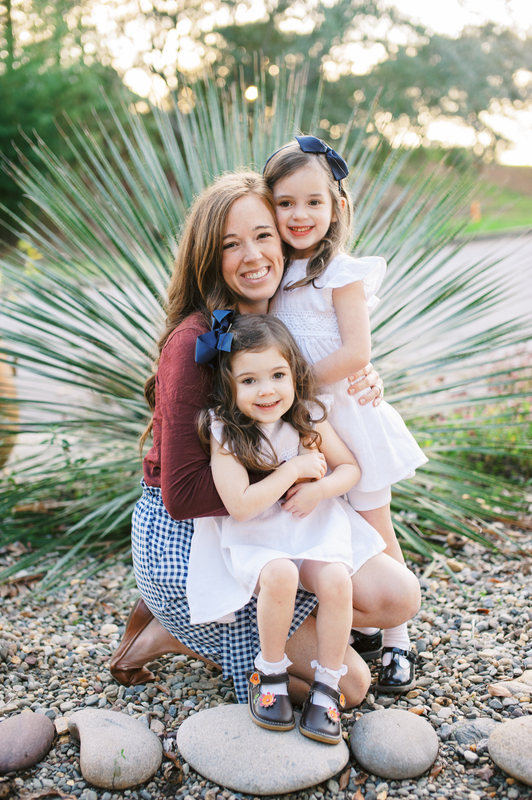 As a mama of three I know how easy it is to get caught up in all the things. From baskets to new outfits, family dinners and more we have a lot on our plates. It’s my heart to encourage yours so when I developed this activity a few years ago it was the mama of littles that I had in mind in particular. This egg hunt is special because each egg holds a symbol of the story. As your little hunts for each egg he/she will find all the parts that come together to tell how Jesus gave His life so that we might live! The Easter story can be tough for little, little ones. I wrote the explanations using scripture as my basis but I intentionally left the story part open for your family to determine the level of detail your littles are ready for. I wanted to make the egg hunt accessible for families without adding stress so each symbol item is something you could easily find around the house. You’ll need: a piece of greenery (grass could suit well,) crackers, pennies, cross (this year we’re using a cross sticker,) a piece of cloth (one year we just cut the edge of an old t-shirt,) and a rock. So simple, right? 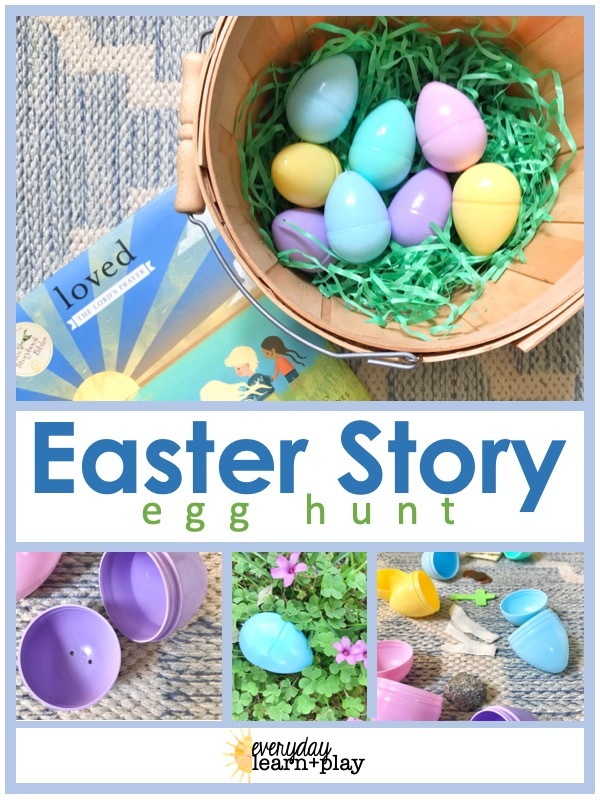 Click the button below to get your FREE downloadable Easter Story Egg Hunt Printable!